Housing and Urban Development Secretary Ben Carson joined Breitbart News Saturday to discuss his recent tour of the New England Center and Home for Veterans in Boston. Carson spoke about his experience speaking with the veterans. Secretary Carson then discussed the progress being made to assist homeless veterans. Secretary Carson commented on many of the veterans he met and spoke with during his visit. “Our people are resources. We have to develop them, not warehouse them,” Carson explained. 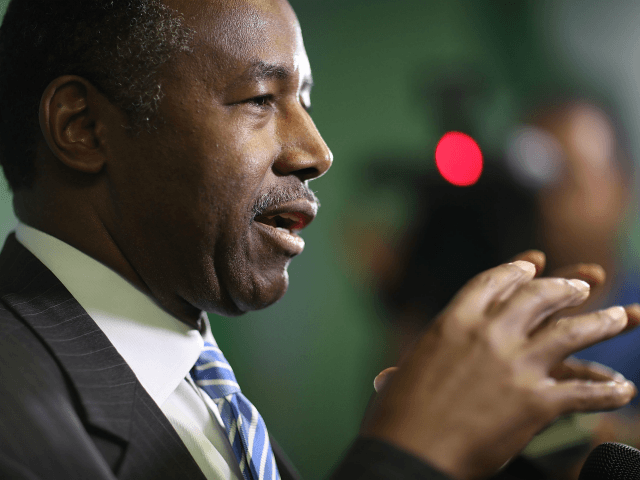 Carson then spoke on the state of care for veterans nationwide and his thoughts on the issue. Sixty-four local communities and three states have declared an effective end of veteran homelessness. Secretary Carson spoke on this and offered insight as to how those results were calculated. Carson concluded the interview by directing listeners intersted in assiting with HUD’s mission to visit hud.gov.